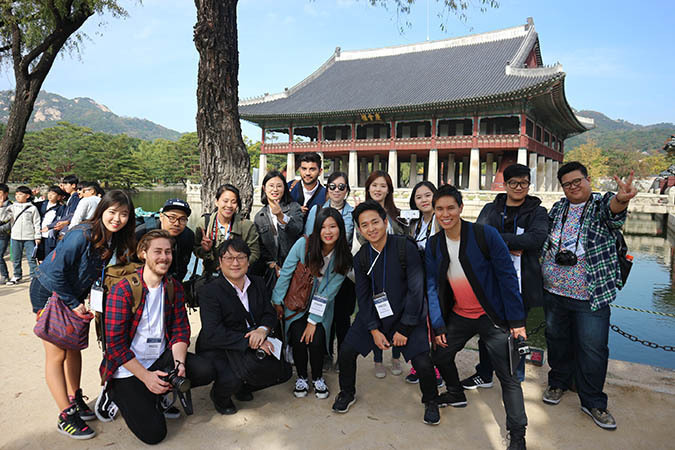 Highly influential online opinion leaders (representatives of 10 online media) from 9 countries have been invited to get a first-hand experience of traditional and modern Korean culture. This project has been planned in order to open a forum where global opinion leaders gather to interact, share common interests, build strong bonds, form close network and contribute to the further growth of Hallyu. Participants had the chance to visit popular Hallyu spots and broaden their understanding of Korean culture.